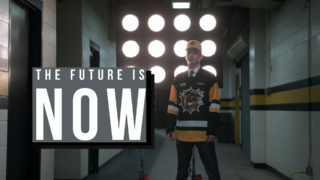 The Hamilton Bulldogs have selected C Joni Ikonen 24th overall in the 2017 CHL Import Draft. 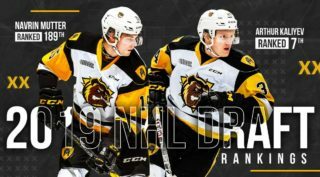 Ikonen, from Espoo, Finland was the Montreal Canadiens 2nd round pick (58th overall) in the 2017 NHL Draft. 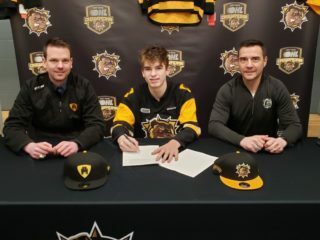 Bulldogs President and General Manager Steve Staios says, “Joni is a highly skilled forward who put up some impressive numbers in Sweden’s top junior league this past season.” He adds, “Ikonen will be a great addition to the Bulldogs family. Ikonen is 6’0 and 178 lbs and played 40 games for Frolunda HC J20 scoring 22 goals and adding 19 assists good for 41 points. He also registered 8 points in 7 games for Finland at the U-18 championships. 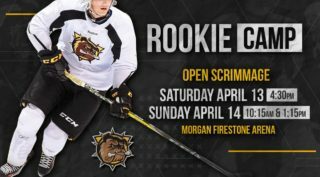 For more information on 2017-18 Hamilton Bulldogs seasons tickets go to www.hamiltonbulldogs.com or call 905-529-8500.